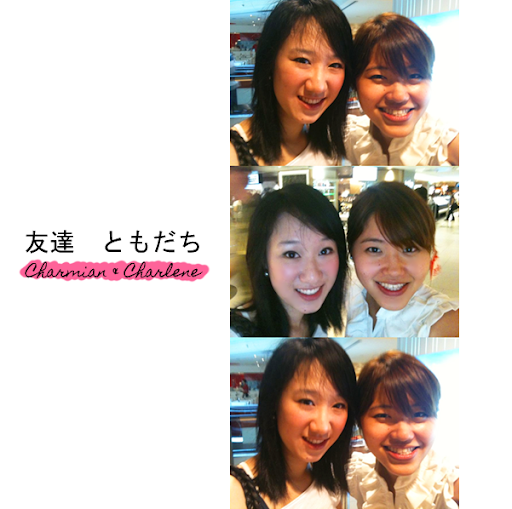 I headed down to Raffles City today to meet one of my favourite persons in the world, Charmian! 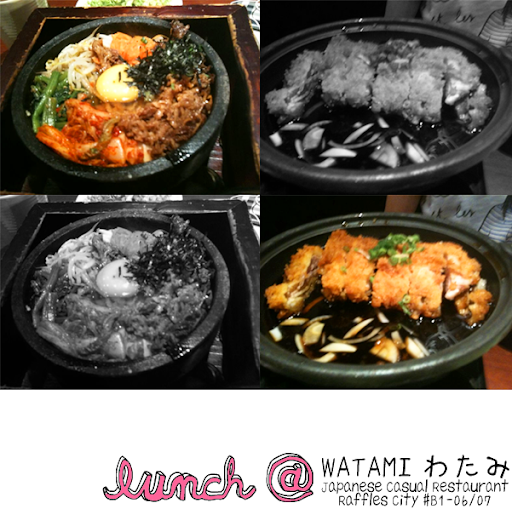 We walked round Basement 1 for the longest time before deciding to fill our tummies at Watami! I can't really remember what we ate but Charmian had some kimchi and beef thing, while I had katsu don... I think. Haha. We had yuzu tea as well, which was sooooooo good! But Charmian was being a fussy pot and didn't finish hers! Tsk! 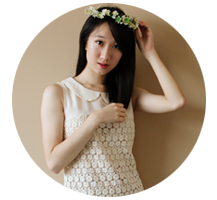 Thereafter, she wanted to be a manicurist so we bought a base coat and a golden nail polish from The Face Shop. We plopped ourselves at one of the random tables near the escalator and started doing our nails! I very nearly died laughing during the painting process. Our nails were incredibly messed up (She did mine, while I did hers.)! And oh yes! It was the first time she was painting nails of any sort and gosh! You know how we are supposed to paint vertical stripes? She went in ALL directions (I did tell her vertical!)! And her way of touching up? Dabbing the nail polish with the head of the brush so that it all clumped up! LOL. I SWEAR THAT I NEARLY DIED LAUGHING. SWEAR! And even though she was on a diet (For whatever reasons, I CANNOT fathom! ), I made her eat ice-cream with me! :D What's a date without ice-cream?!? Hur hur!